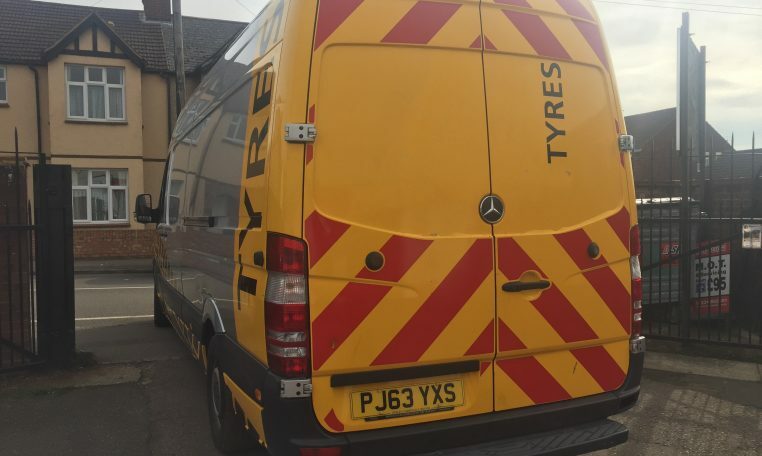 Sliver Original Colour, Covered in the AA colours at present but we will removed this from most of the Vehicles. 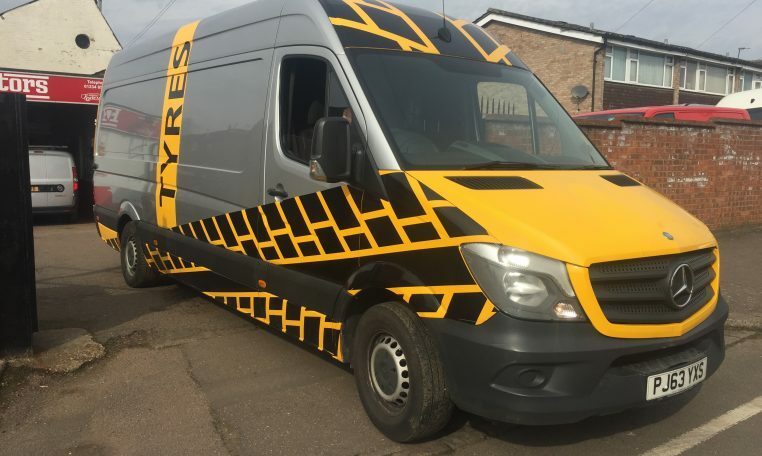 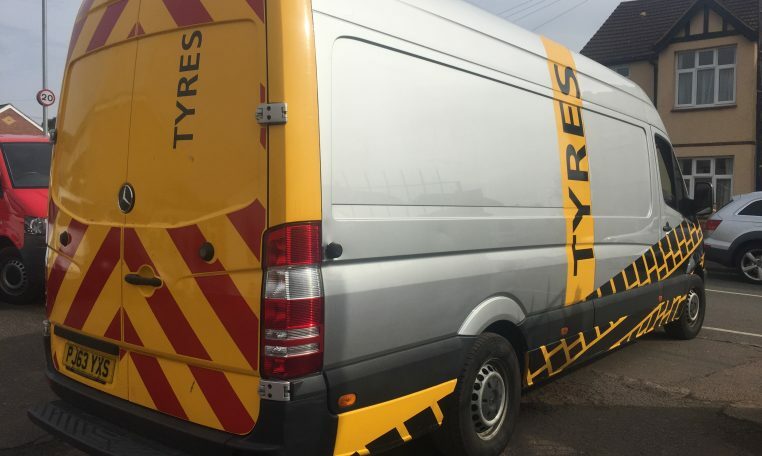 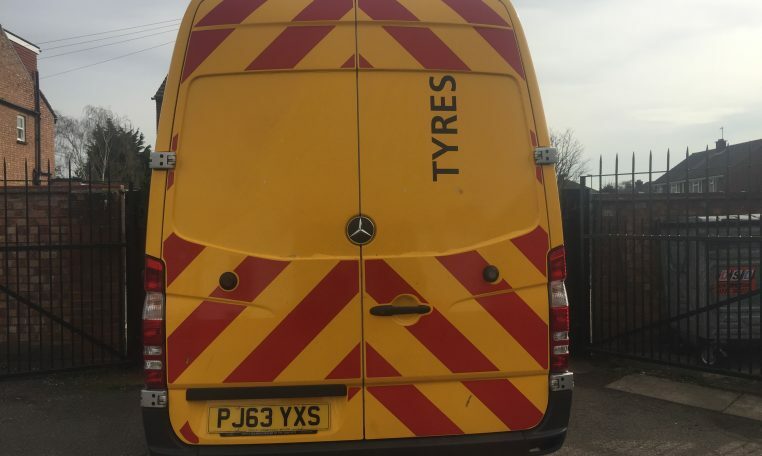 63 plate 2014 model New Shape Mercedes Sprinter 313 cdi mobile tyre fitting van business. 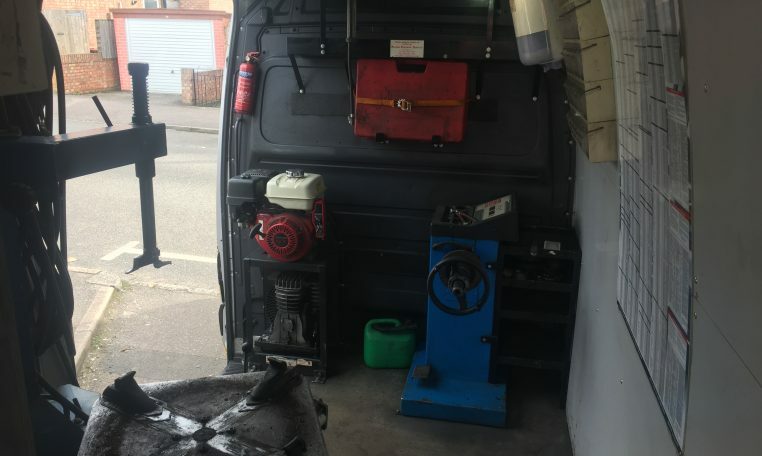 154k miles with a long Mot and lots of paperwork including the V5 Logbook. 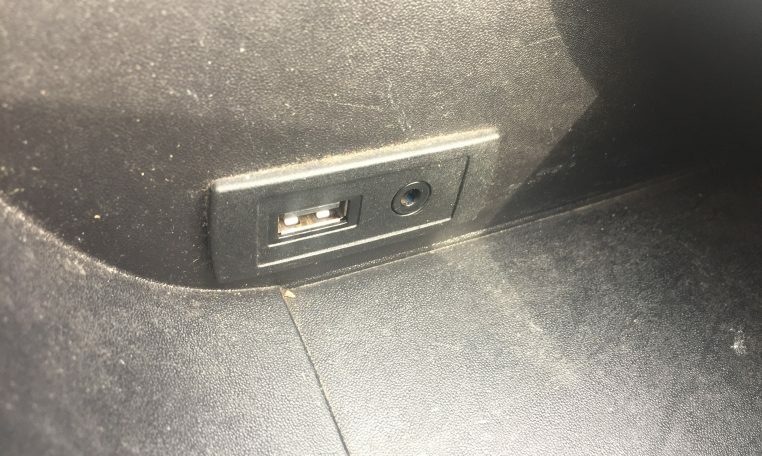 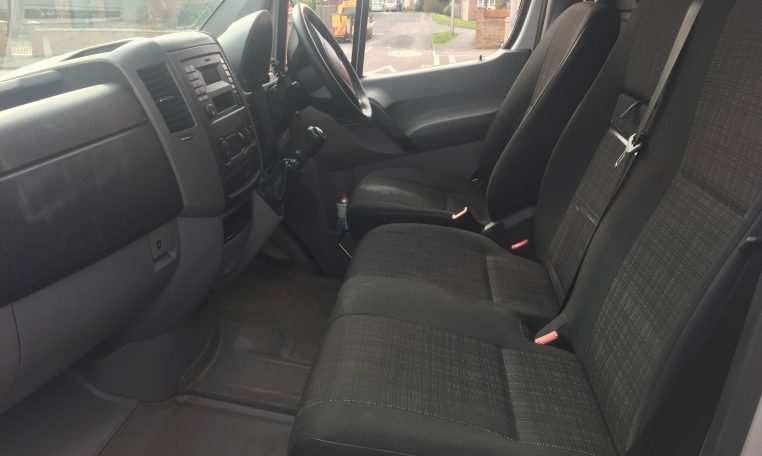 12 month warranty on vehicle. 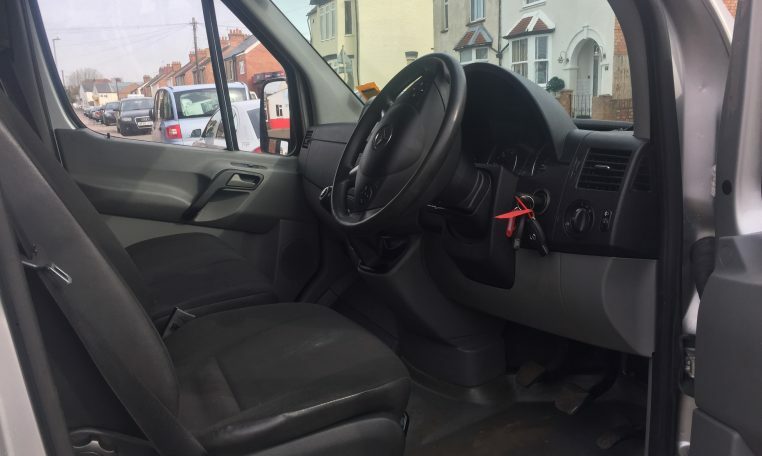 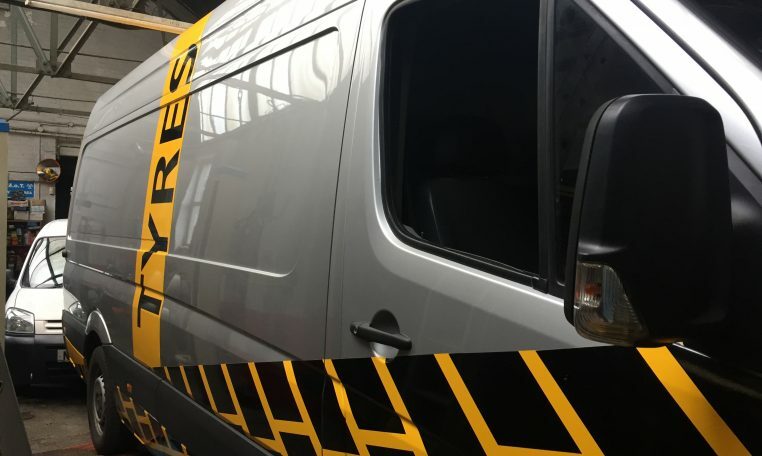 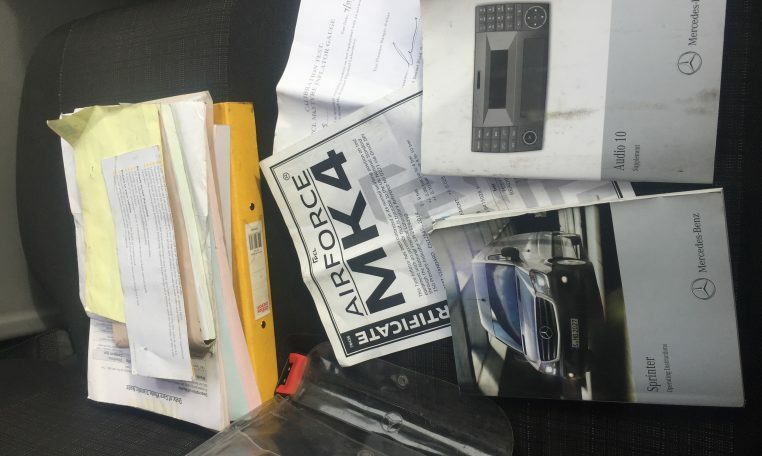 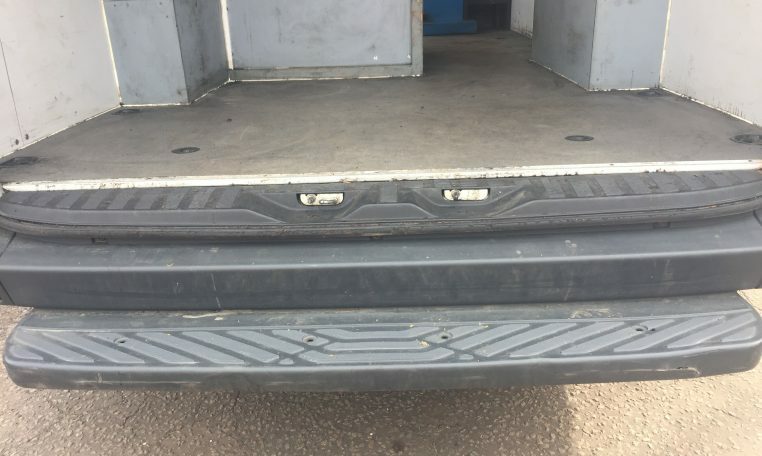 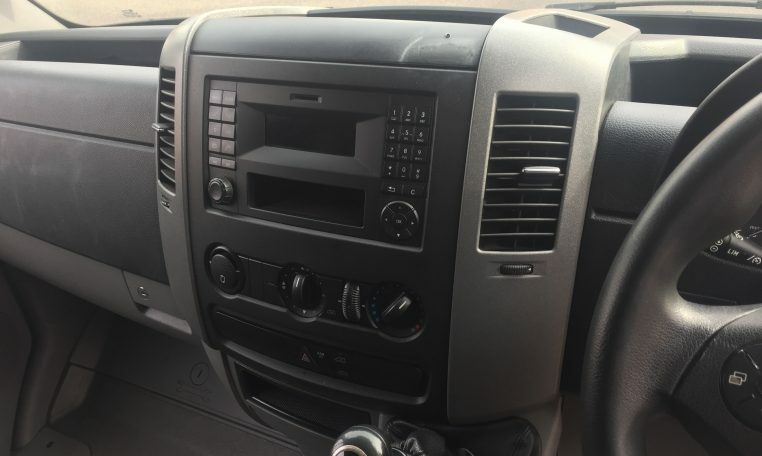 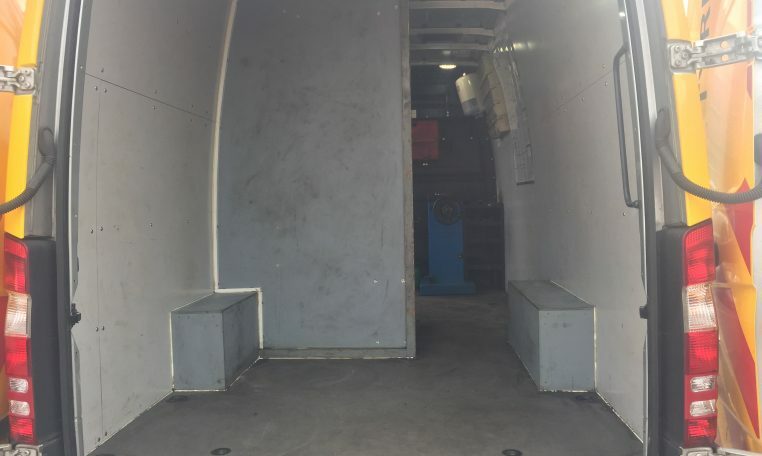 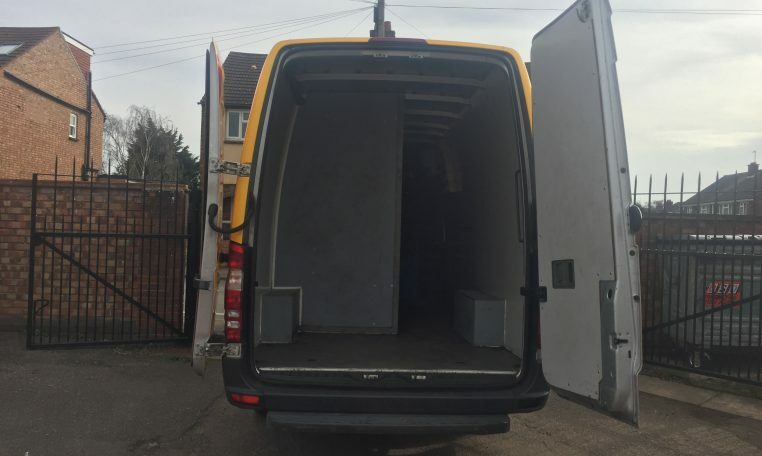 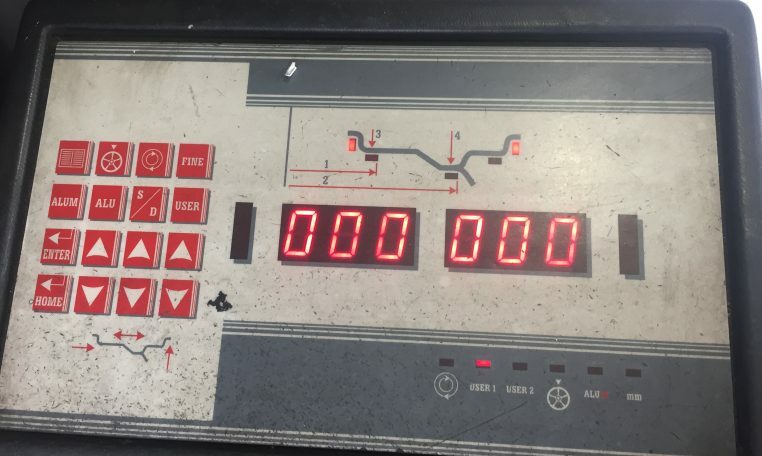 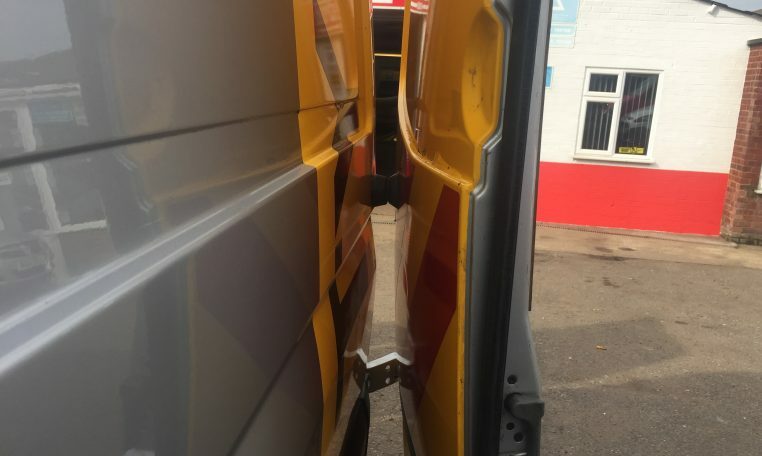 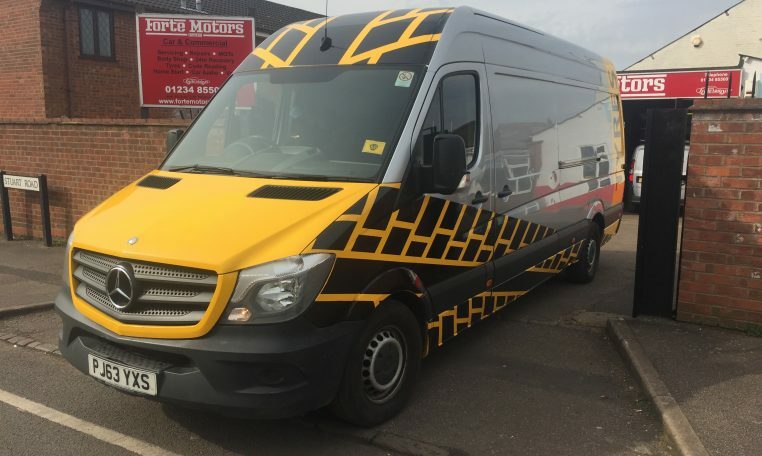 63 plate, Drives Like New, very smooth ride, fully inspected, a few small dents nothing bad, all the Vans have the same equipment and are tested to make sure they work, we don’t warranty any of the equipment so please make sure your happy with it before bidding, these van will make a great additions to any fleet Yellow or Silver. 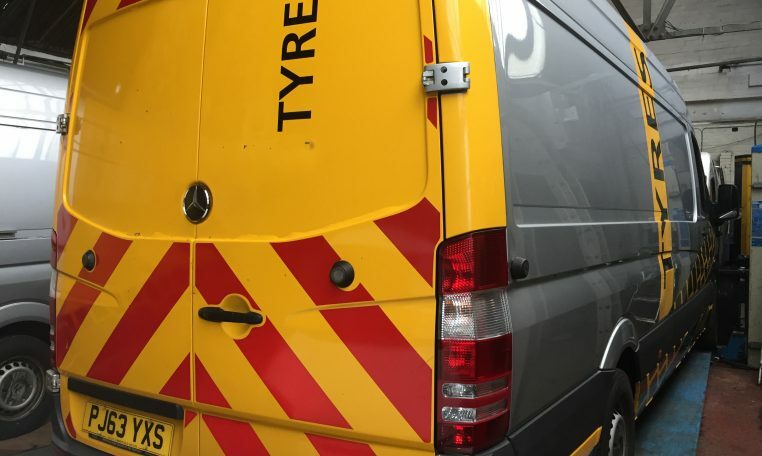 Ex AA Fleet Service Vehicles, Fully Kitted Out with the Top Spec. 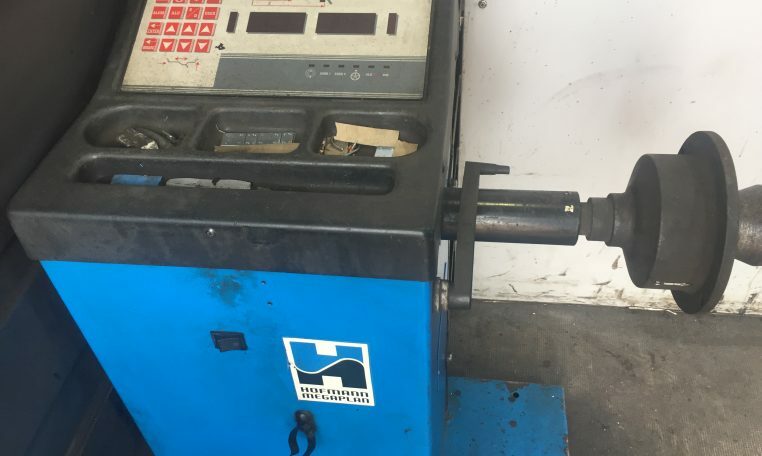 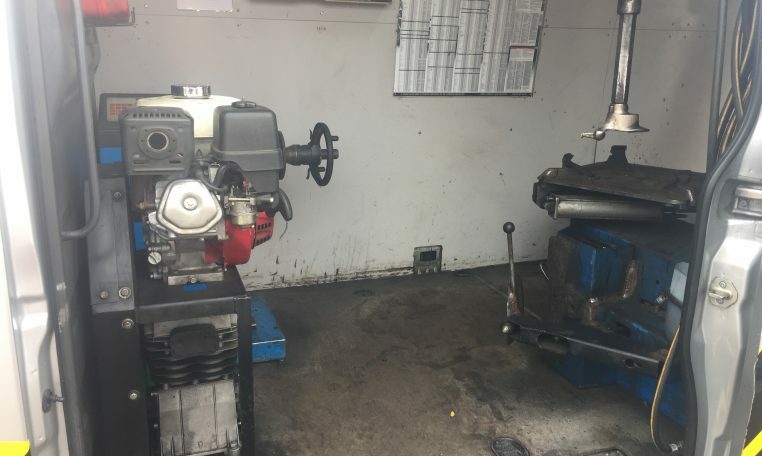 Hofmann Equipment, Honda powered compressors. 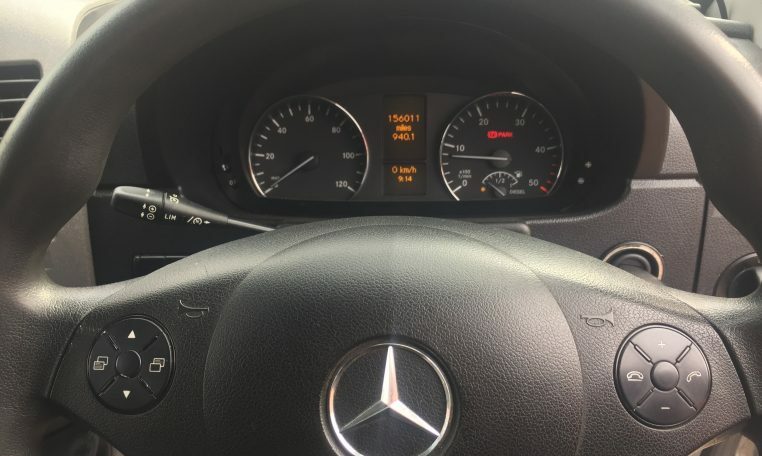 Fully equipped and ready to go to work. 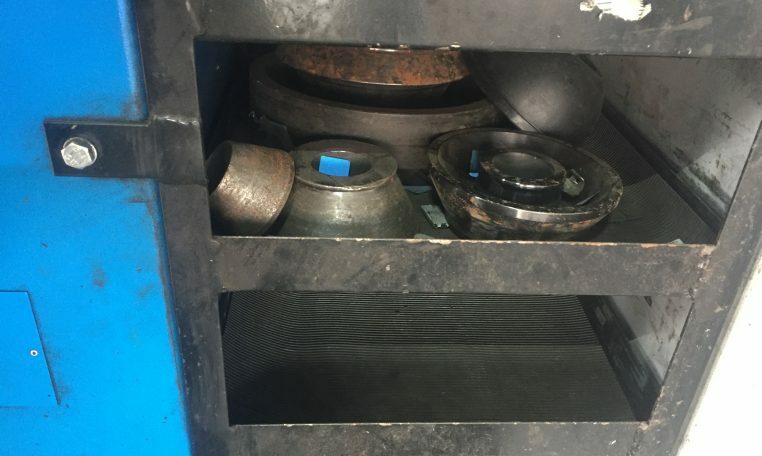 Full Service and extended warranties available.